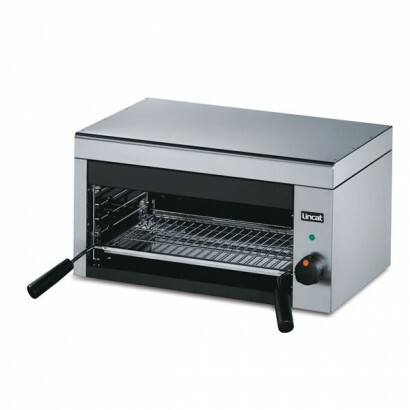 At the heart of all professional kitchens is the humble commercial grill, which is why we have a wide range of top quality grills for you to choose from. 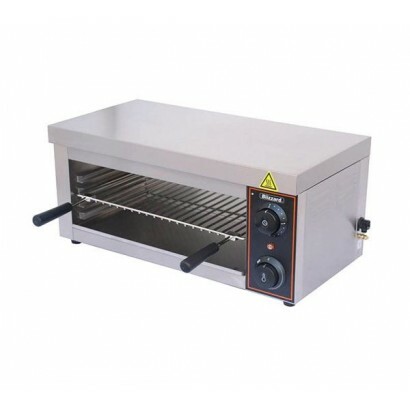 We have a variety of different commercial grills including salamander grills, ribbed and flat contact grills in either gas or electric. 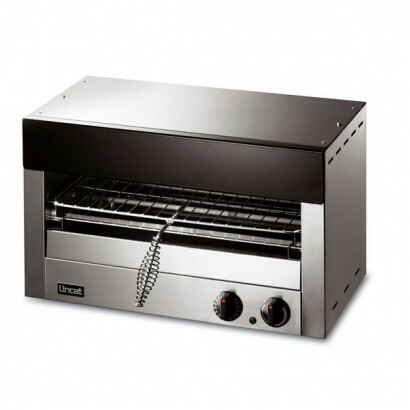 Every unit in our commercial grills range offers easy and versatile usage with hard wearing components and even heat distribution to ensure you get the best product possible for your money. 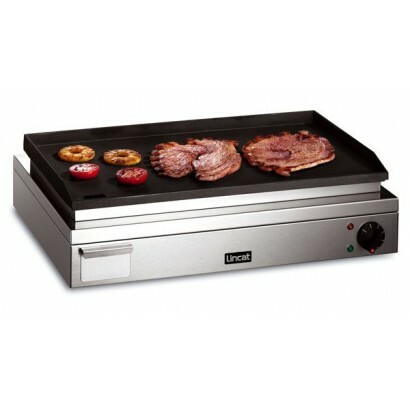 Along with our grills we supply commercial griddles and chargrills. 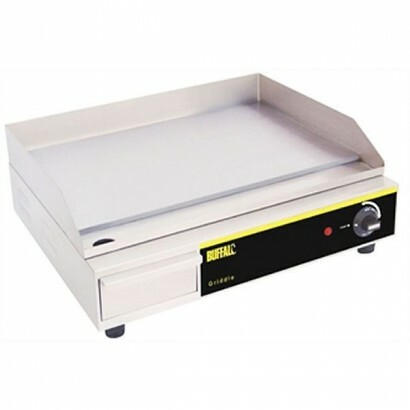 The commercial griddle is a versatile cooking surface that can be used for a whole host of foods such as bacon, eggs, burgers and pancakes (anything you could cook in a pan on the hob). 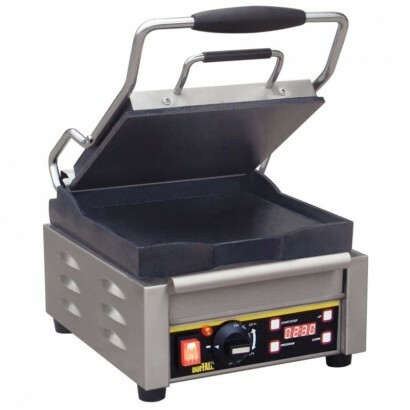 Griddles allow you to have a completely flat cooking surface with an even heat which grease easily drips off of and our griddles feature a stainless steel plate making the unit even easier to clean. 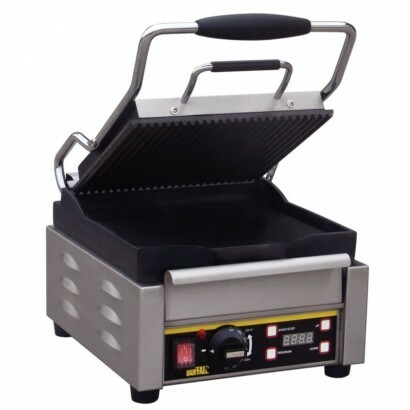 As well as our commercial grills and griddles we offer chargrills in this category. 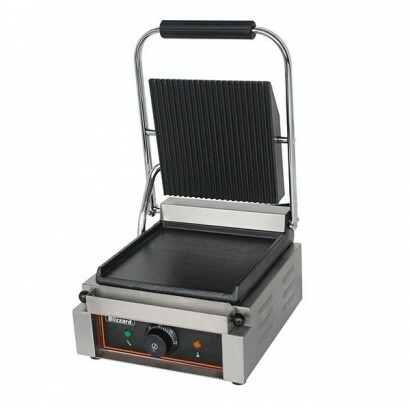 Chargrill anything from chicken to vegetables, chargrilling has become increasingly popular over the last few years, so invest in a high quality chargrill today. 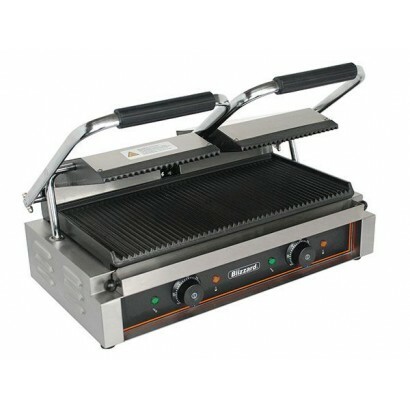 We have chargrills in sizes from 0.5m right up to 1.5m. Looking for something specific or need more information? Give us a call on 0161 442 9174 and speak to an expert today. Product Information Wall Shelf for the Lincat Opus Range of equipment Delivery Information .. Available in two sizes with a compact design and fast heat up from cold. Cast iron griddle plate wit.. 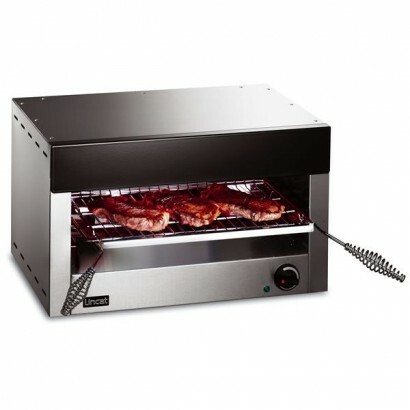 Product Information External Dimensions: H 235 x W 550 x D 490mm Standard Warranty: 1 Year P..
A great value light duty contact grill with top and bottom ribbed plates ideal for café, pubs and ba.. 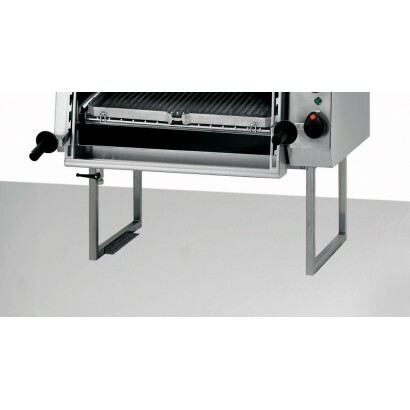 Product Information External Dimensions: H 200 x W 290 x D 370mm Standard Warranty: 1 Year P.. 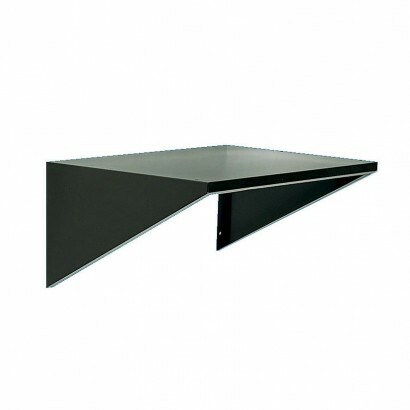 Product Information Bench stand for the Lincat Opus range of equipment Height 400mm D.. 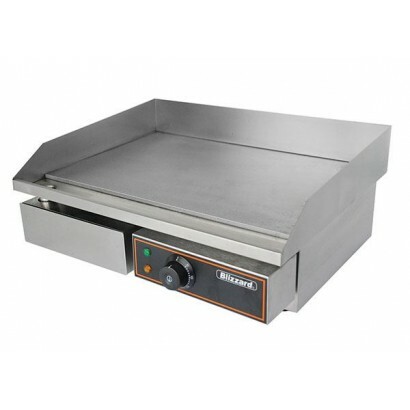 Product Information External Dimensions: H 285 x W 610 x D 300mm Standard Warranty: 1 Year P..
Lincat LGT salamander grill ideal for cooking a wide range of food products, supplied with toasting ..
Lincat infrared grill with rapid heat up in two options. Ideal front of house unit with quartz infra.. 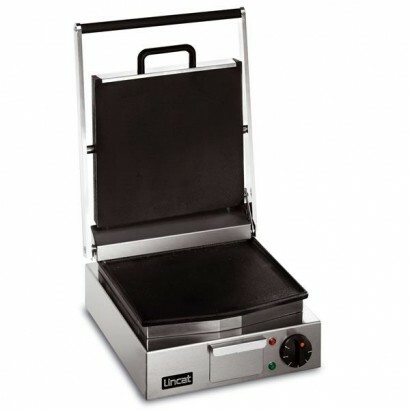 The Buffalo L501 Single Contact Grill is available with three cast iron cooking plate options, ribbe.. 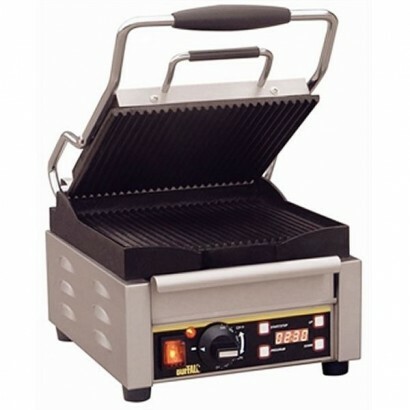 The Buffalo L503 Single Contact Grill is available with three cast iron cooking plate options, ribbe.. 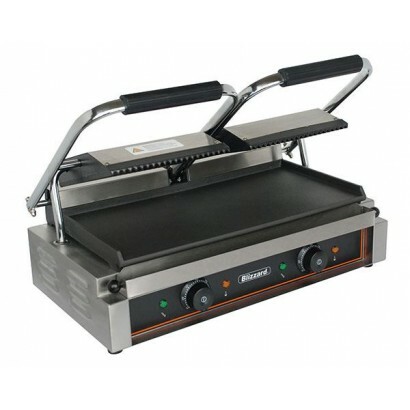 The Buffalo L511 Single Contact Grill is available with three cast iron cooking plate options, ribbe..
Lincat GR3 electric salamander grill with five grill shelf positions and even heat distribution for ..
A great value light duty contact double grill with top and bottom ribbed plates ideal for cafés, pub.. 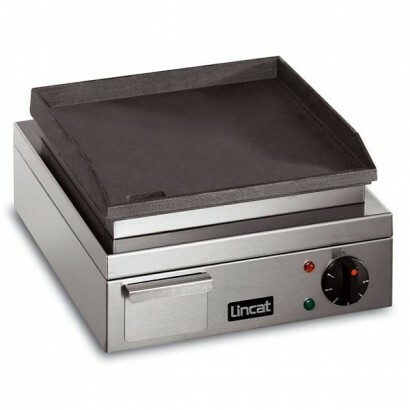 Product Information External Dimensions: H 200 x W 580 x D 370mm Standard Warranty: 1 Y..
Lincat contact grill with low profile design and fast heat up from cold. Three different cooking pla.. 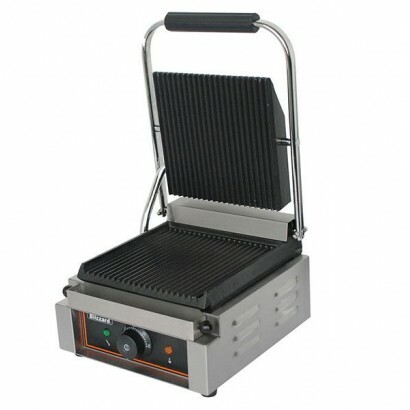 Product Information External Dimensions: H 235 x W 730 x D 490mm Standard Warranty: 1 Y.. 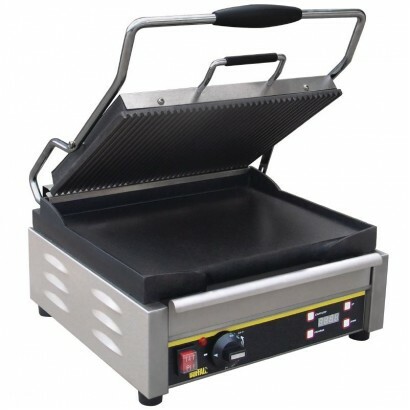 The Buffalo L530 Large Contact Grill is a heavy duty contact grill with large cooking surface and co..
A heavy duty, high capacity counter top griddle with polished mild steel cooking plate, the Buffalo ..